I've never heard of Bumble & Bumble products. I'll have to check them out! Oh they are pretty amazing. I have been using them for years. 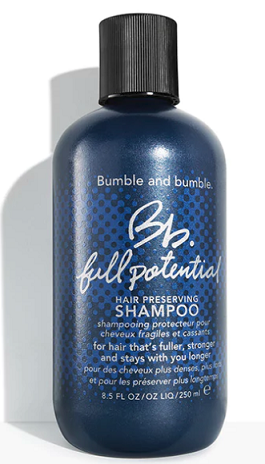 I feel like after reading this post I need to give from Bumble & Bumble products a try! Haha. I am a huge B&B fan. They make such great products. B&B products are the best!! And I recently was gifted some Oribe and can't wait to try it. Oh I love that brand too! I LOVE Bumble & Bumble. I am definitely going to try the shampoo and conditioner you suggested - I also have fine blonde(ish) hair. When you use the scalp detox, what do you do about conditioning? Do you use one of your regular ones or a more deep conditioning? Thanks! I use my regular one. That is what my hair stylist told me to do. I LOVE B&B products too! Haha. The bottles are way too cute. 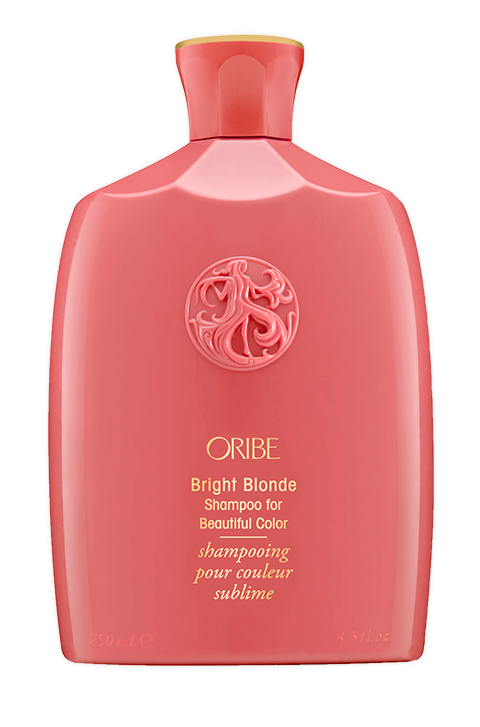 I love Oribe, but they are pricier. But the products are amazing. 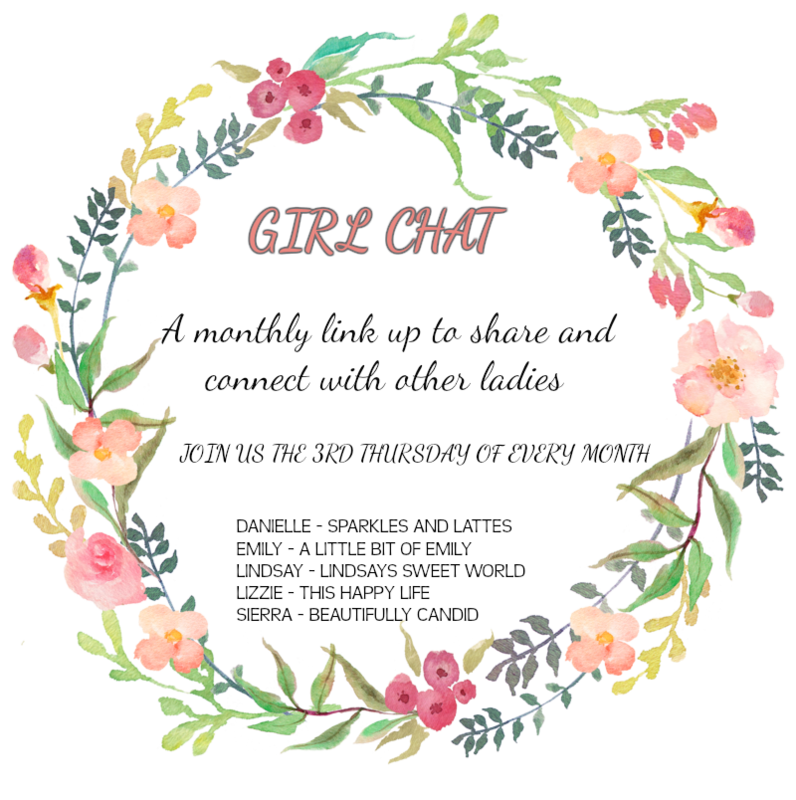 Sooo many good product recs here!!! I need to check out that dry shampoo while I love my cheap stuff I would like to go longer in between washes!! I use both of the dry shampoos. I save my nicer ones for days where I want to go out or go longer in between. Love Bumble and Bumble and used to use all of it until Monat. I may go back. I love the Pret a Powder and reminds me I need another bottle. I need to try the scalp detox, that sounds great for me since I dry shampoo all day everyday. That stuff is amazing. I have no idea how it lasts longer than any other dry shampoo. It is amazing. My hair stylist let me sample the detox. haha. Well definitely read other people's suggestions too. I have learned a lot. My hair sounds just like yours! I’m going to have to try some of those Bumble and Bumble products! Yes. They are the best. I often shop on B&B's website because you can get deals. Especially as a first time customer. They really do have an amazing gift. My hair is very thick, but definitely needs some damage protection! The saves the day can do that for you. It is amazing!!! I need better products. I'm cheap when it comes to hair... I'm all about drug store brands... but I have noticed the older I get, the cheaper the shampoo, the worse my hair feels. I need to step my game up. I was that way for a long time and exactly why I changed. I hate spending the money, but my hair is so much better when I do. My hair is like yours, fine, limp and damaged. I have a blonde shampoo that I love...but I need to grab that full potential. I do love anything from BB that I have tried. I think I need the save the day and I most definitely need the scalp detox!!! I tend to get breakouts on my scalp that drive me insane. It is amazing. it really repairs your hair. You can get a good savings on their website for first time buys I believe. Oh I hear you on that, but the stuff is amazing. That is why I buy it. Plus it takes me awhile to go through it. I've heard Bumble and Bumble is great and that their dry shampoo is the best. Now I've seen your recommendation and that the shampoo is called 'hair preserving' I am going to try it for sure. 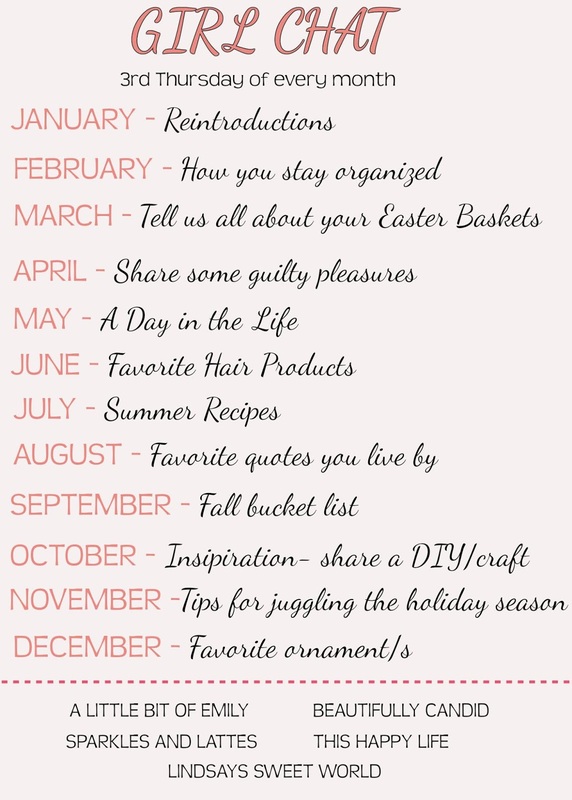 Plus so many (American) bloggers mention Oribe - not sure if we can get that but want to try that as well now :) Where will you be visiting next in the UK by the way? I love B&B stuff. It is amazing and I am a huge believer in it. I have been using it for over 10 years now. 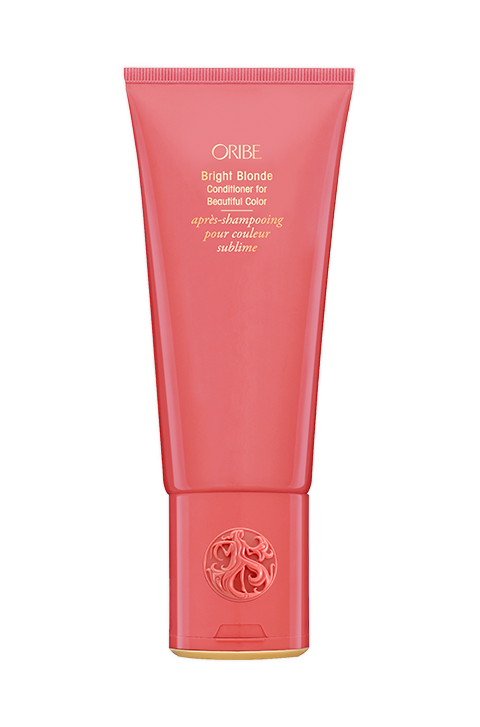 Oribe is newer to me, but I really love it too. I use both and alternate between them. I don't have my dates yet, but in August or September, I will be in Isle of Man, England and maybe a few other countries. I love learning about different products! I'm so minimal when it comes to what I use. I have wanted to try the Bumble and Bumble brand. I think I would really like it. It also sounds like I need to try that dry shampoo. Thanks for hosting!